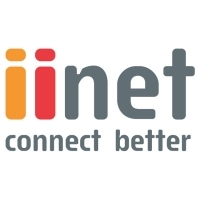 iiNet is one of Australia's Internet service pioneers, having begun in Perth, Western Australia in 1993. 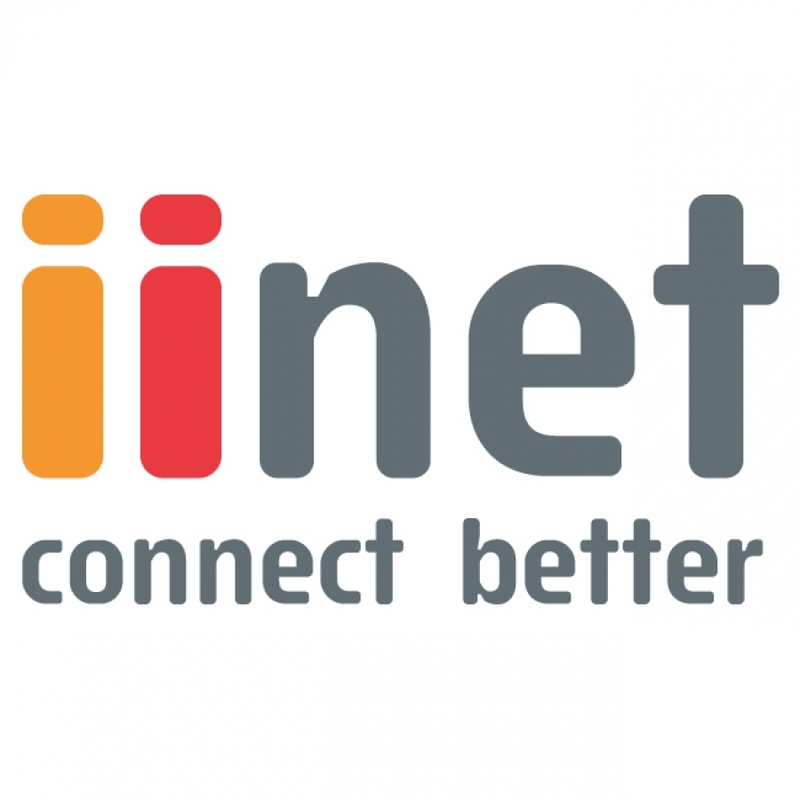 Today iiNet is the third largest ISP in Australia and offers a variety of Internet and communication services such as dialup, broadband and phone. While iiNet has progressed into a respected industry leader with hundreds of thousands of customers across Australia and New Zealand, the company prides itself on thinking locally, and providing high quality and high value communication services. This is combined with award-winning 24/7 customer service and support - an attribute that has set it apart from its competitors. The company is a founding member of the Western Australian Internet Association, and holds memberships to other industry organisations such as the Australian Telecommunications User Group and the Service Providers Industry Association. iiNet's talented employee base, many of whom have extensive industry experience, is the company's greatest asset, with emphasis given to ongoing training and development so they may continue to deliver excellent customer service.